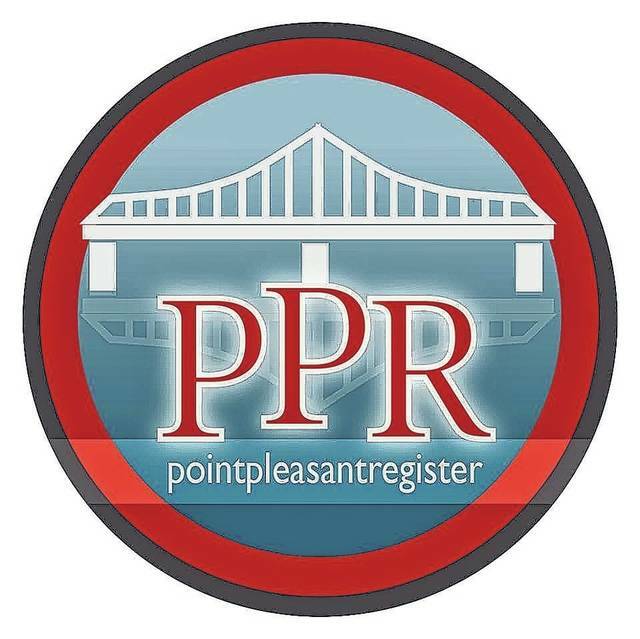 POINT PLEASANT — The Mason County Family Resource Network (FRN) recently met discussing the return of one of its biggest events for the year. The annual “Mason County Family Christmas” is set for Saturday, Dec. 8 from 10 a.m. — 1 p.m. at the old Central Elementary School gymnasium, located at 1200 Main Street in Point Pleasant. This family friendly event is free of charge and open to the public. Many holiday fun activities are planned for the children and refreshments will be provided by the FRN. Greg Fowler, FRN executive director, discussed with fellow members as usual craft tables will be set up by participating community agencies and organizations and the children in attendance will be able to make festive items they can take home with them. Students from the Students Against Destructive Decisions (SADD) chapters in the county will also be helping during the event. Several agencies, organizations, and those involved with the Mason County school system make sure to come out to this event. Those participating are welcome to provide brochures and other information pertaining to their organization or agency. Each family in attendance will be given a bag, where their crafts from the day as well as other items obtained can be kept along with information from participating organizations and agencies who have programs that may be beneficial to these families. Representatives from organizations and agencies are invited to place their organization’s and or agency’s information into these bags the day prior to event, Dec. 7, noon at the school’s gymnasium. As previously reported in the Point Pleasant Register, for over 17 years this event brings out around 250 people annually and representatives from well-known organizations and agencies throughout Mason County contribute and attend including The Community Educational Outreach Service (CEOS), Haer Bears 4-H Club, Career Advantage program, Mountain State Healthy Families, as well as many others. Space is available for a table and for those who wish to schedule a table or would like to know more about this event can contact Fowler at (304) 593-0072.